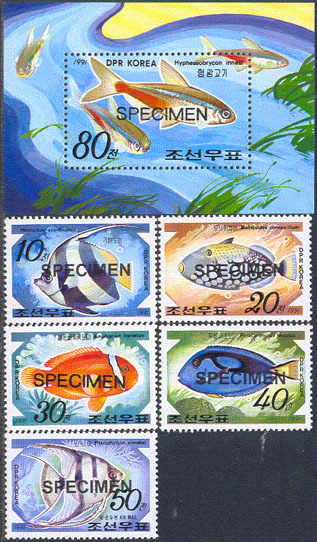 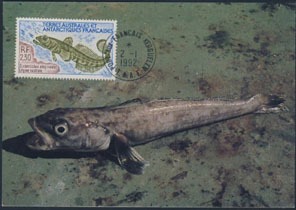 67930 SPE NORTH KOREA (1993) Sea fish. 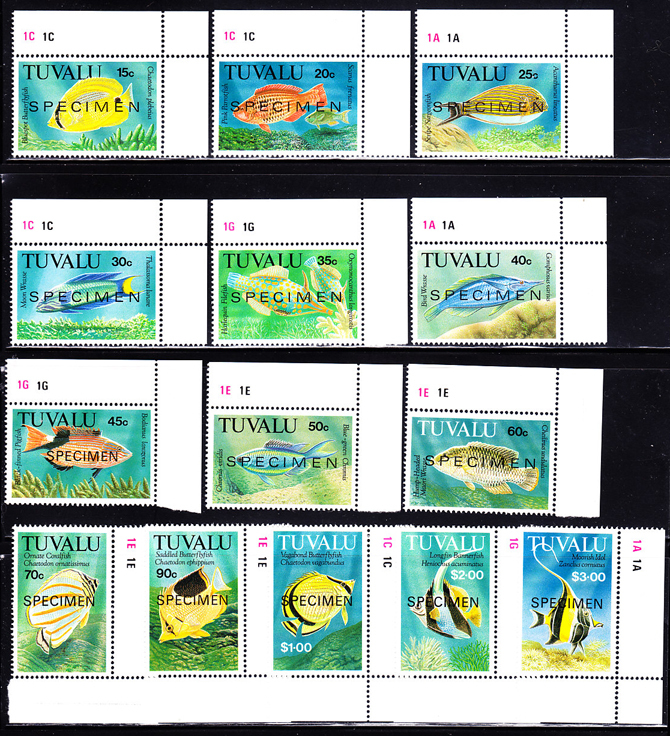 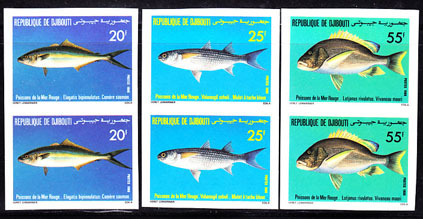 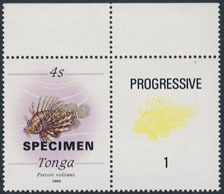 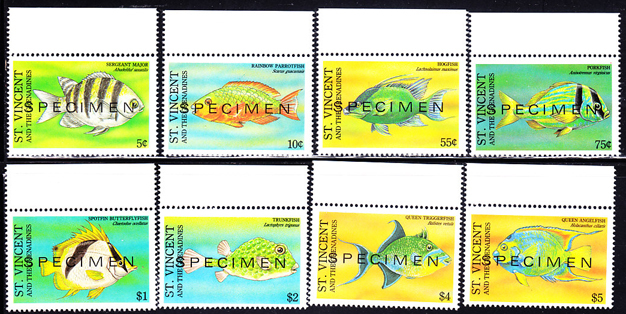 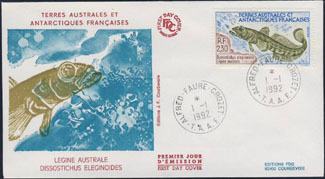 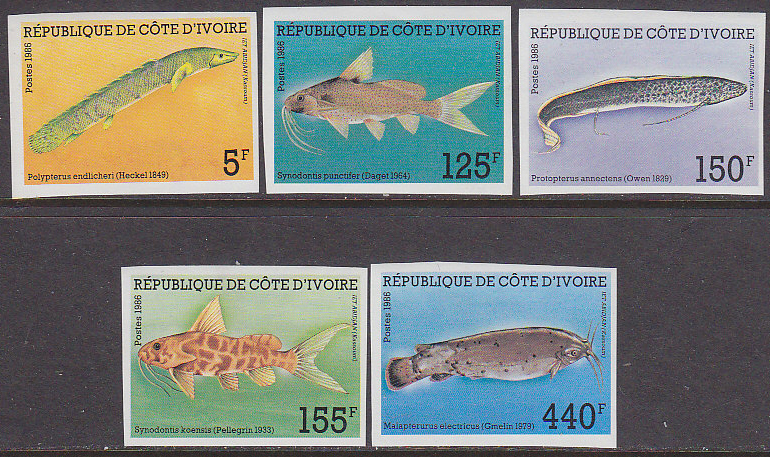 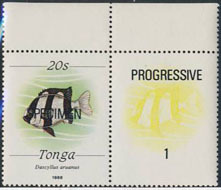 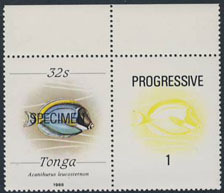 Set of 6 (5 stamps + S/S) specimens. 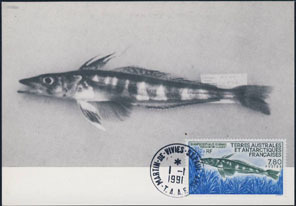 Scott Nos 3189-94, KSC Nos 3301-6.